Up for sale is my 2012 E92 M3 and I am the second owner. The car is in great condition, as I only drive it 2-3x a month. It's always kept in a heated garage under a cover. I am a 20 year BMW CCA and Porsche CCA member and take meticulous care of my cars, this one being no exception. The car has been, in my opinion, tastefully modified with mostly OEM+ modifications, and a few tasty aftermarket choices to allow the car to really shine. The car has not been tracked, but I have done 3 HPDEs/Auto Cross events in the slowest group. I had hopes to be a track star, but it's not in the cards. This M3 is tight as a drum. 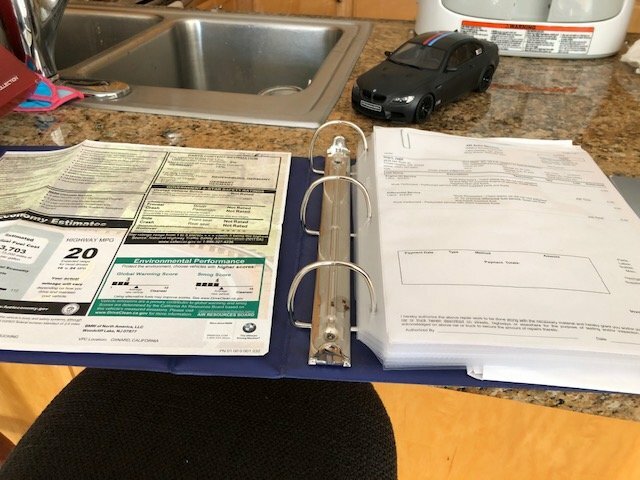 No smells, no kids, no smoke, no paint work (outside of rock chip touch-ups with OE BMW touch up paint), no accidents, no stories. 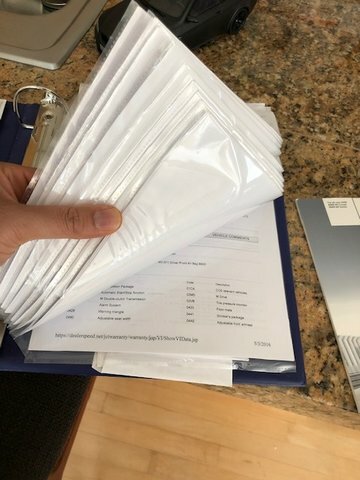 Clean title in-hand. I have a binder of all maintenance dating back to when the car was new. 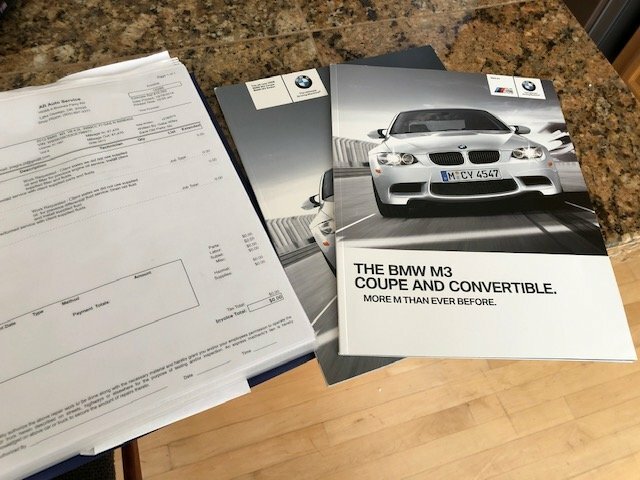 All work has been professionally done at the BMW Dealer while the car was under CPO warranty (no longer under warranty), and at AR Auto thereafter. The car is completely up to date on its maintenance and is turn-key ready for its next owner to drive and enjoy! I also have both keys, the window sticker, all the manuals, original sales brochures, original tools in the trunk, original Genuine BMW LED flashlight in the glove box, the original genuine BMW First Aid kit, Genuine BMW all weather trunk liner and all weather front floor mats, genuine BMW carpet embroidered M3 floor mats, GT Spirit 1/18 scale model, genuine BMW windshield UV/heat Blocker, and framed pics of the BMW Art Car E92 M3 - all included. A majority of the original parts that were replaced are also included; please see list below. - There is minor wear on the driver side seat bolster. Last edited by BuddaLun; 04-21-2019 at 07:50 PM..